It's the most wonderful time of year... for runners. The weather has finally cooled down to the perfect running weather! First of all, Happy Thanksgiving to my friends in the US! I am thankful for you! Did you know we are about to embark on a whole lotta holidays? No, not those holidays. I mean running holidays! Russ and I ran the Cox Running Club Thanksgiving Day 5K (an unofficial Turkey Trot) in Fort Worth this morning. While I am breaking the sacred runner's rule of not wearing the race shirt on race day, I couldn't resist the urge to be twinsies with my husband. We are so not that couple, which makes it extra funny and cute. I love this race because it is not as big (read:crowded) as the big Fort Worth or Dallas Turkey Trot and they give medals for the 5K. Today also kicks off the Runner's World Winter Run Streak where I pledged to run at least one mile every day from Thanksgiving until New Year's Day (and you can too). 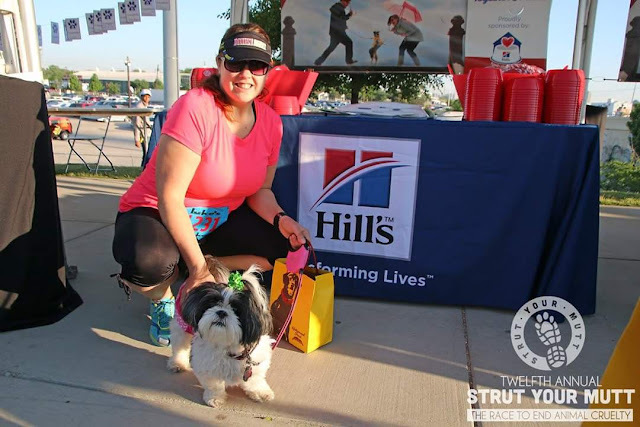 * I did the summer run streak and it was a great way to stay motivated by lacing up my shoes for at least one mile every day. I am training for the Fort Worth Cowtown half marathon, so I think the mile a day will keep me on track for my running goals. The running steak is a also a great opportunity to give back. In case you needed more motivation than commitment to a challenge, I urge you to participate in the run streak with the charity miles app. If you download the charity miles app you can earn money for a charity by doing what you would do anyway! The app makes a donation to your charity for the miles you run or walk. 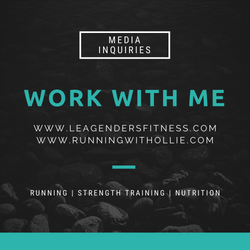 If you have ever considered online nutrition habits coaching, online running coaching or in-person training with me in Fort Worth, stay tuned tomorrow on Lea Genders Fitness for very limited spots at discounted rates Friday through Sunday only. Coaching prices will never be lower in 2018. I'd love to help you reach your 2018 goals. I'll add the link once the post goes live. All discounts expire once the spots are filled or on Monday, whatever comes first. If you're like me and throwing elbows at the mall and getting trampled at Target is not your idea of a great time, then maybe you'll enjoy Track Friday! On the Day after Thanksgiving turn Black Friday into Track Friday. Run or walk any distance, meet up with friends and/or family and/or raise money for charity. I love this idea. Happy Holidays, friends! I am looking forward to happy and healthy 2018! November 16 2011...That Fateful Day! On November 16, 2011 I published my very first fitness blog post. Who would have thought I would still be here six years later. Technically speaking, I opened this blog account in January of 2009 and my first blog post ever was a recap of pictures of 2008. I would share that post for laughs, but for some reason I didn't upload the images directly. I used a third party image service which doesn't exist anymore (apparently) and all those old image links are broken. I certainly had no idea what I was doing. Back then the blog was called Lea-Bean (my Dad's nickname for me) and I wrote four blog posts that whole year. I went on to write four more blog posts in 2010. What can I say? I take things slowly. The most memorable that year is a poem I wrote about a dream I had about a friend who passed away. It wasn't until 2011 that things started to take off in my blogging life. My first ever fitness post was published on November 16, 2011. 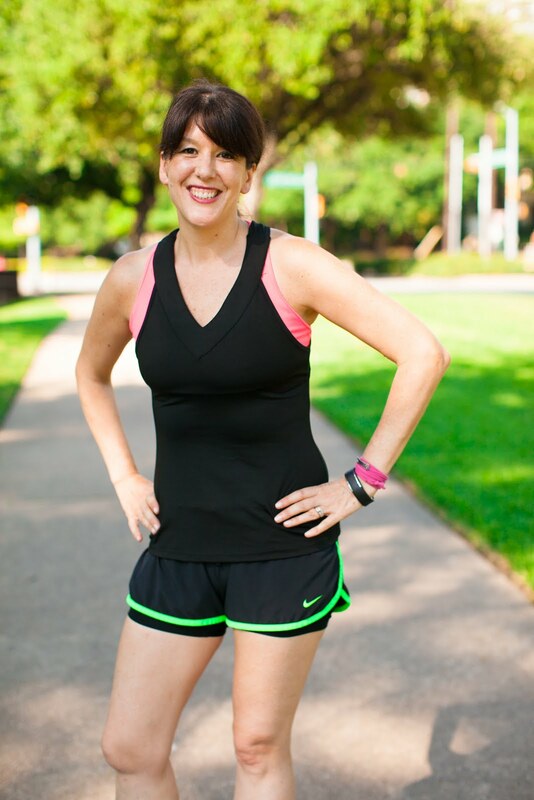 I consider today my Blogiversary because it was when I started to focus on fitness blogging and gave my blog its first official name, Running for Dummies. 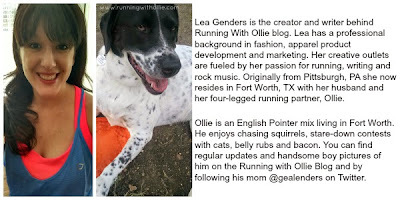 It was two years later in 2013 when I realized it was a dummy move to use the same name as the 'for dummies' book people and changed my blog name to Running with Ollie. I can hardly remember a time when blogging wasn't a part of my life. Maybe I just have a bad memory (I do), but even though it's only been six years, it feels like a lifetime. It's such a big part of who I am and how I express myself. I wonder how I spent my free time back then, because I honestly have no idea. Blogging changed my whole life. 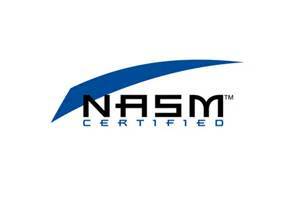 Running led to blogging and blogging opened my mind to the idea of fitness certifications. I became a personal trainer and a running coach in 2015. I met so many amazing people, worked with great companies and traveled to fun places because of this blog. I am so grateful for the doors that have opened and the amazing friends I have made over the years. Thanks for following along, friends. I hope for many more years of blogging ahead. Check out my Instagram account later today. I am going to do a fun #giveaway with a great prize for my blogiversary on instagram.com/runningwithollie - winner will be drawn on Nov 24th. Do you know what today is? On November 16th 2011 I published my first ever Fitness blog post! It’s my 6 year #blogiversary! To celebrate I’m giving the gifts! Enter this #giveaway for Jaybird X3 wireless headphones To enter 1.) follow @runningwithollie 2.) tag 3 friends in one comment 3.) earn extra entries by tagging additional 3 friends in separate comments 4.) earn additional entry by sharing this post, tag @runningwithollie, invite your followers to enter and post a comment “shared” — must live and have shipping address in US to enter.—winner will be selected randomly from all entrants on Nov 24th—-entries will be verified—reserve the right to disqualify entrant if instructions are not followed— prize shipping from Fort Worth, TX— if winner doesn’t respond in 3 business days a new winner will be chosen.— this contest not endorsed by instagram. Good luck!! 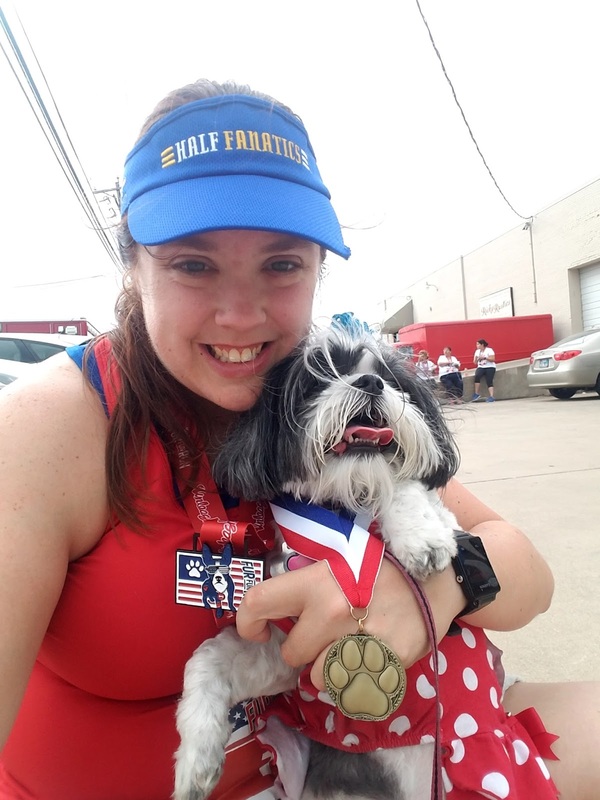 Welcome to the latest edition of Tuesday Tails Furry Feature when I introduce you to the furriest four-legged runners on the internet (and their humans). This week I am thrilled for you to meet Meghan and Rosie from Dallas, TX! Tell us a little bit about your favorite running partner? 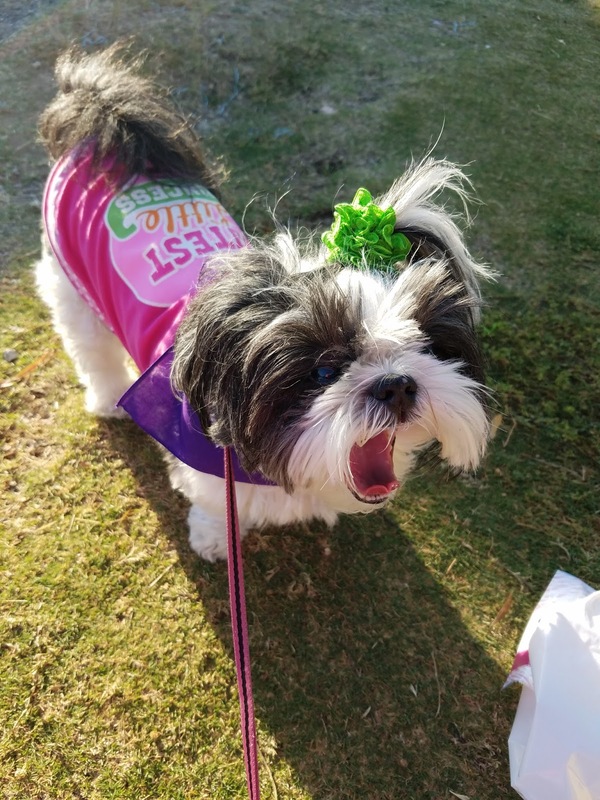 Rosie is an 8 year old Shih Tzu. She enjoys run/walking in cooler and cold temps. She's not the "sporting" breed but she's good for a 5k! She's completed two 5ks and many run/walks my running group. Rosie loves the trails in Irving, TX located between Dallas and Ft Worth. Yes! Rosie's first 5k was this past May at the SPCA of Dallas. 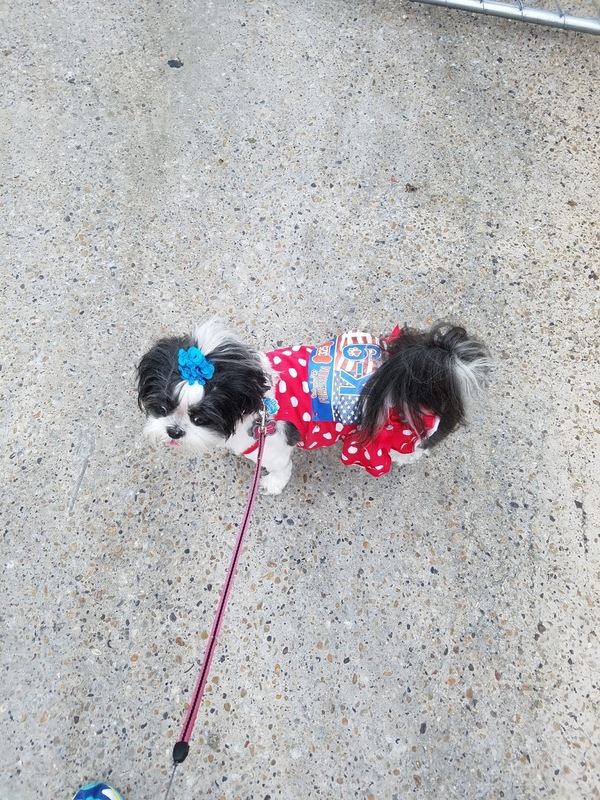 She did another one Memorial Day Weekend for training of service dogs where she got her own bib and medal! The beginning of May when I completed my first Ultra Marathon (50k). Also, running with my dad at his first 5k ever in April and he placed! Enjoy life and to spend as much time as you can with your loved ones. Have fun and do things together. I've been running consistently since 2014. Never thought I would do a half marathon, but here I am. I love run/walk method, and without that I probably wouldn't be where I am today on full marathons. I'm also a pacer for local races and a member of the Half Fanatics and Marathon Maniacs. Rosie always makes me laugh. She knows when my clothes are out I'm waking up to run the next morning so she lays on them. When it's warm out, she licks me like crazy from all the salt! Thanks to Meghan and Rosie for sharing their story with us! Say hi to them on Instagram!